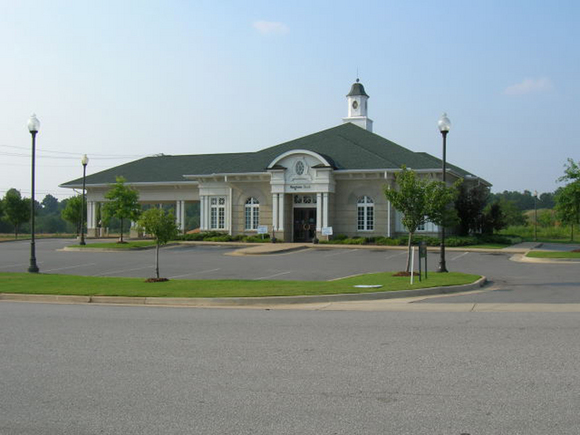 A new branch for Regions Bank located on Hwy 72 near I-65 interchange. Has 4,000 S.F. of teller and bank officer’s office space, with 3 lanes of drive thru tellers and a drive up ATM. The building was constructed of artificial stone & artificial stucco which gives an eye catching beauty as you drive toward downtown historic Athens, Alabama.